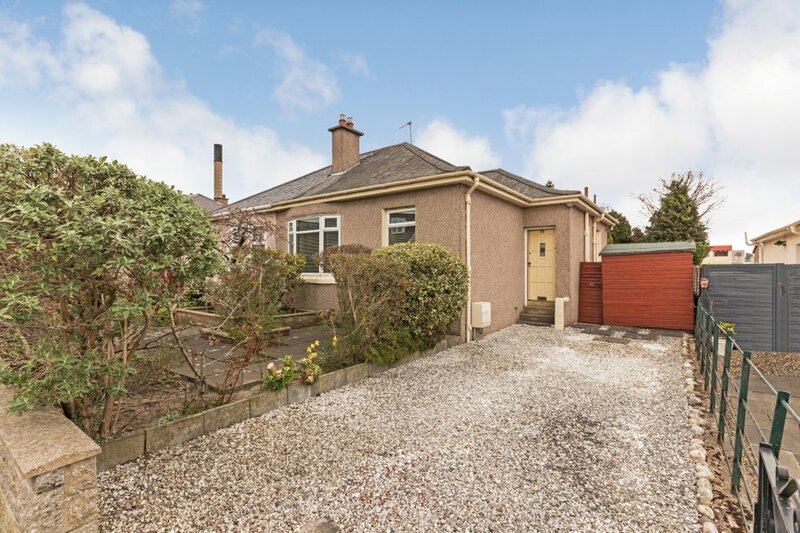 An excellent opportunity has arisen to acquire this rarely available semi-detached bungalow situated within the highly sought after Craigleith area of Edinburgh, a short journey to the north west of Edinburgh City Centre. 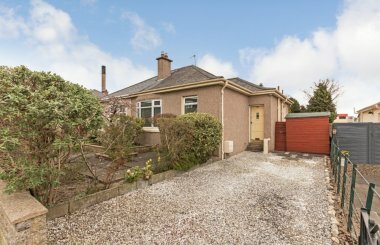 The property will make an excellent family home, with scope to extend subject to the necessary building warrants and consents being obtained. 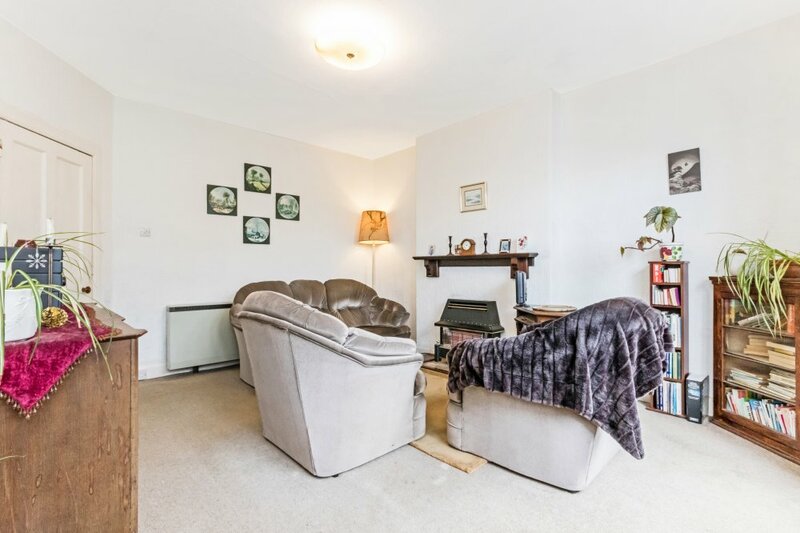 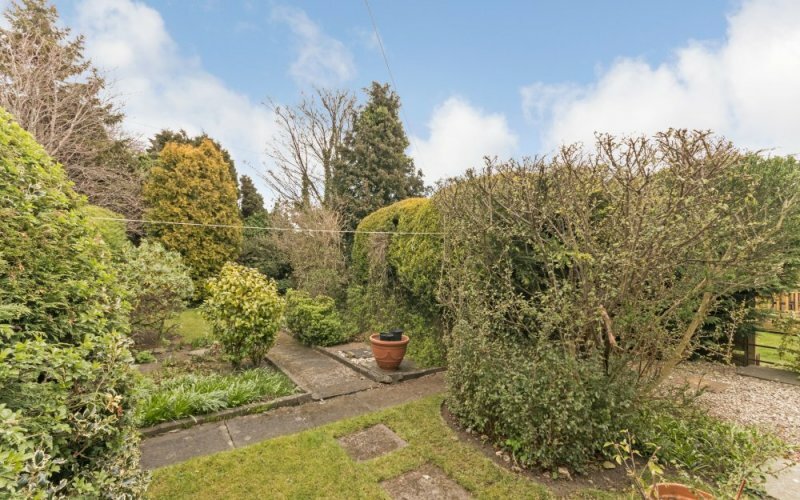 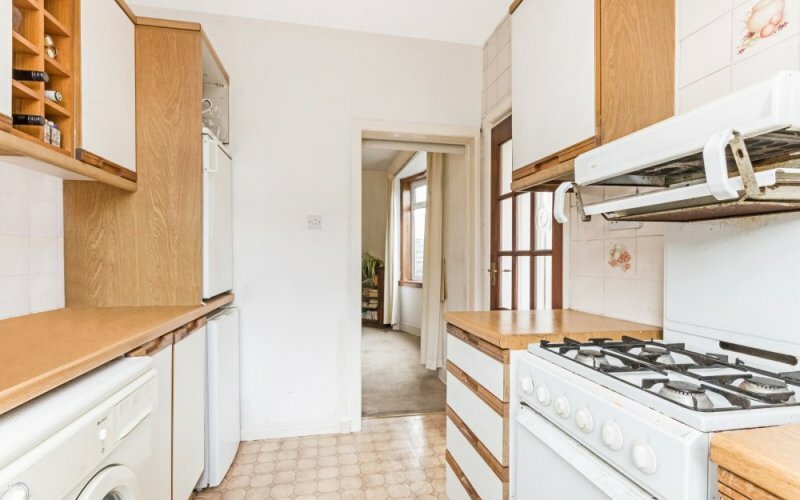 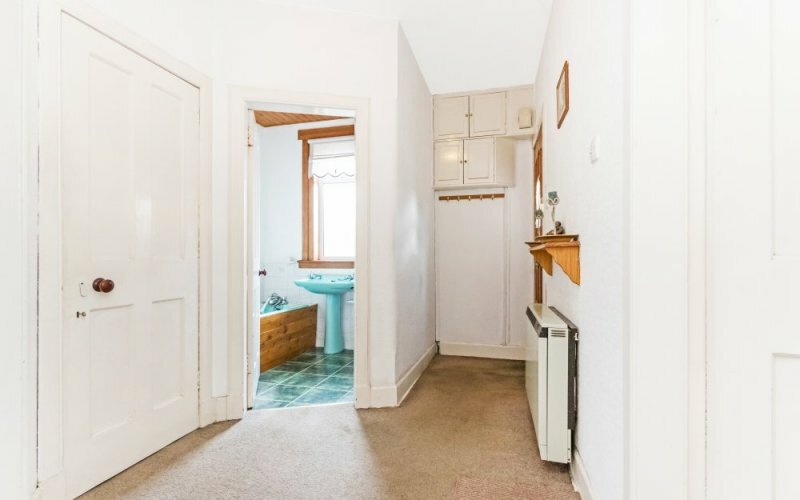 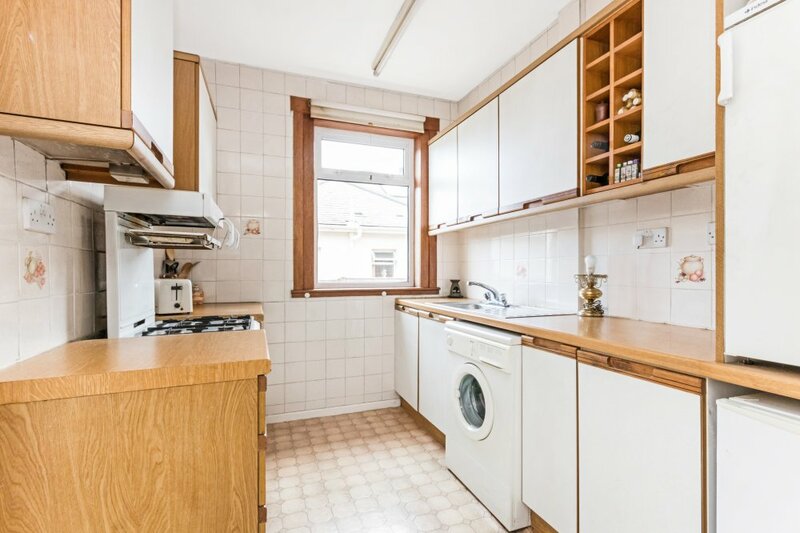 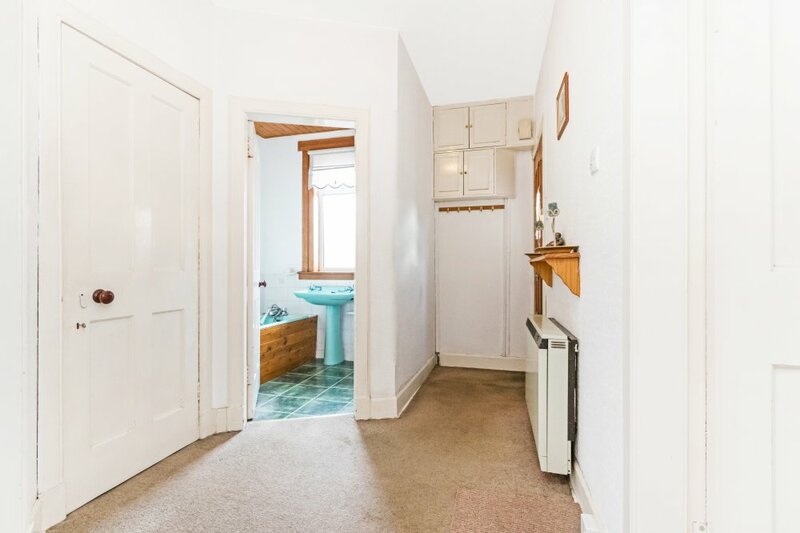 The property briefly comprises; an entrance hall, a bay windowed living room with feature gas fire with wooden mantel above, kitchen, conservatory, two good sized double bedrooms and bathroom. 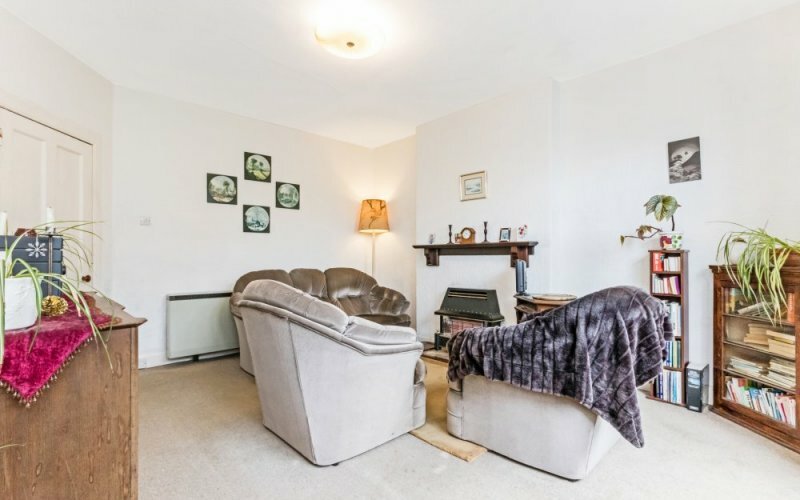 The property benefits from double glazing and electric heating. Externally there are private gardens to front, side and rear with driveway to the front. 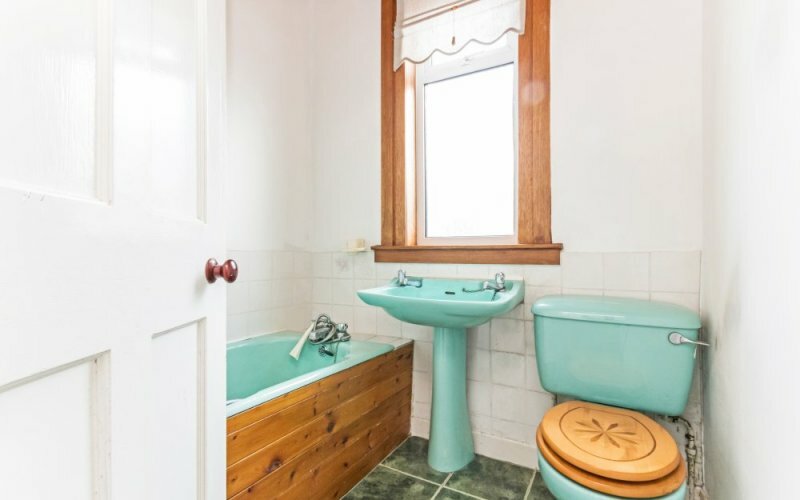 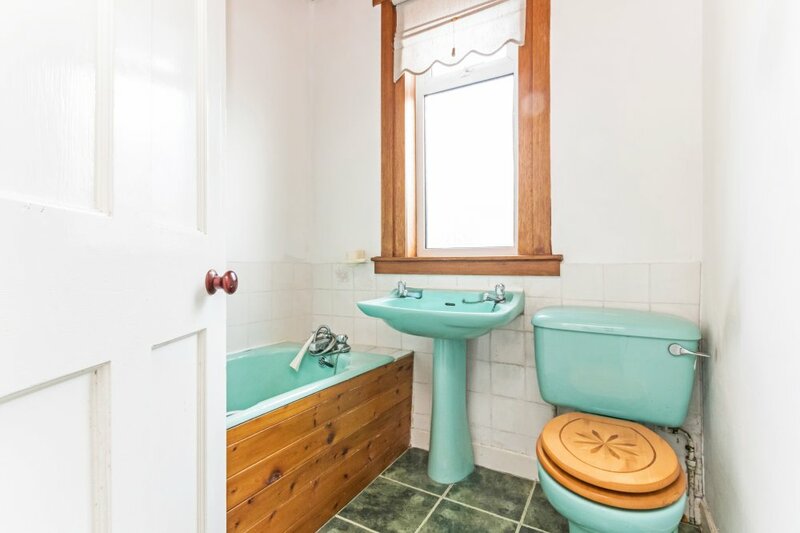 This property will appeal to a variety of buyers and viewing is highly recommended. 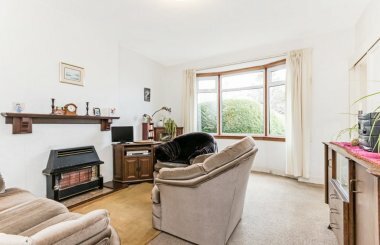 Craigleith is situated north west of the city centre with excellent local amenities and only a short drive from Edinburgh’s West End & cosmopolitan Stockbridge. 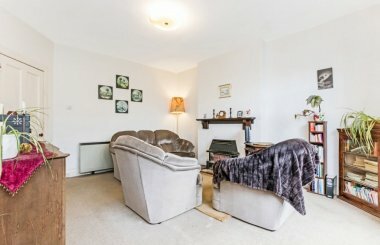 Craigleith Retail Park is within close proximity offering a number retail shops including a Sainsbury’s supermarket, Marks and Spencer and Boots. 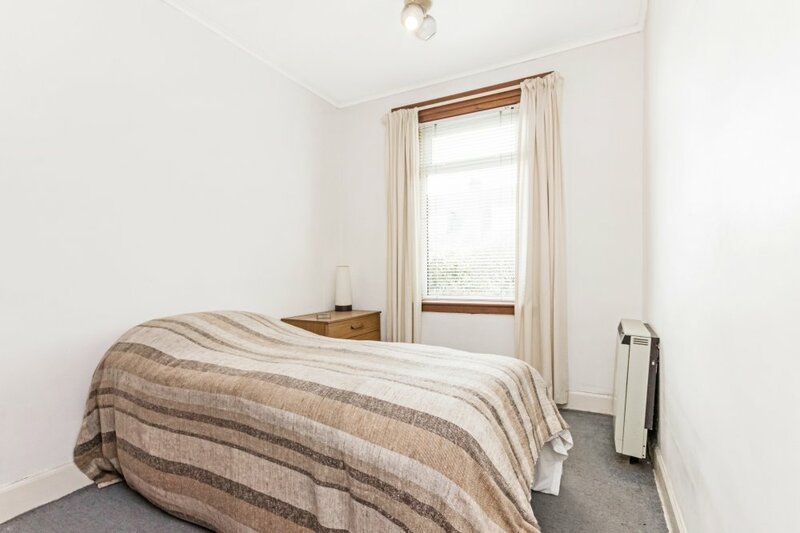 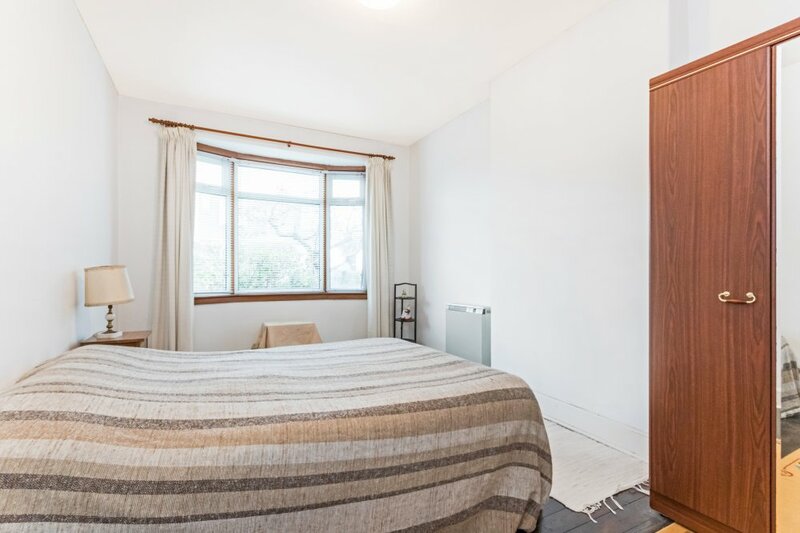 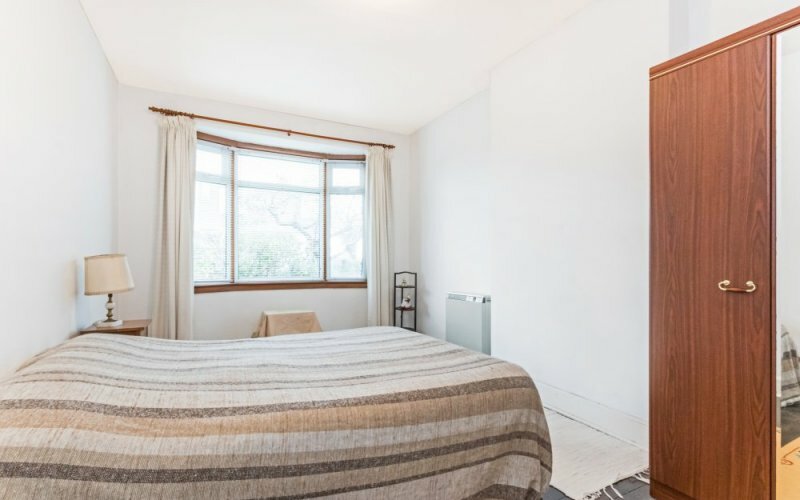 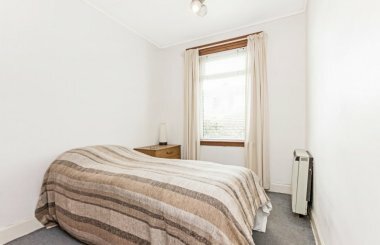 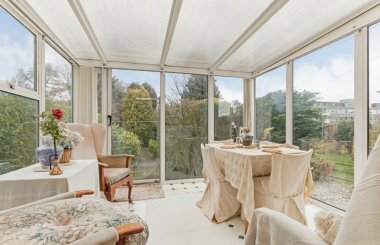 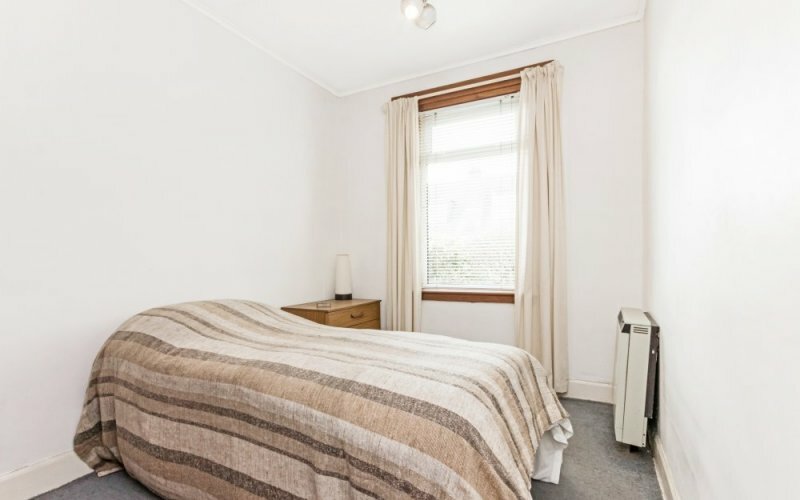 The property is within walking distance of the Water of Leith Walkway taking you to the cafés and boutiques of Stockbridge, the Gallery of Modern Art and the West End. 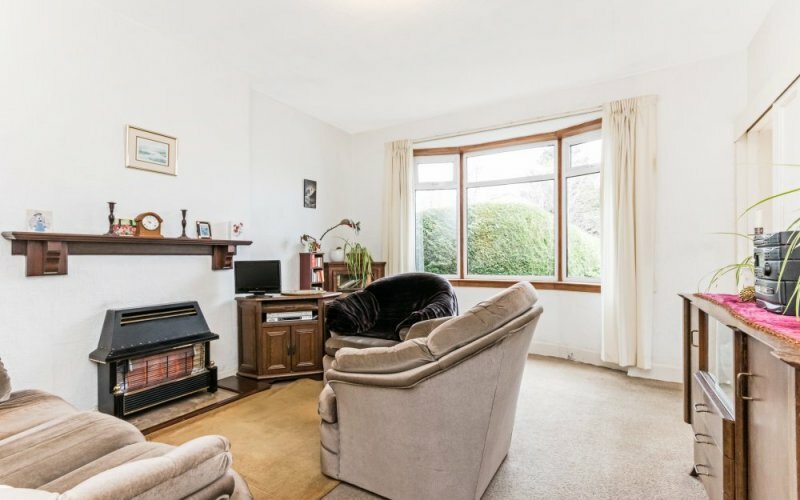 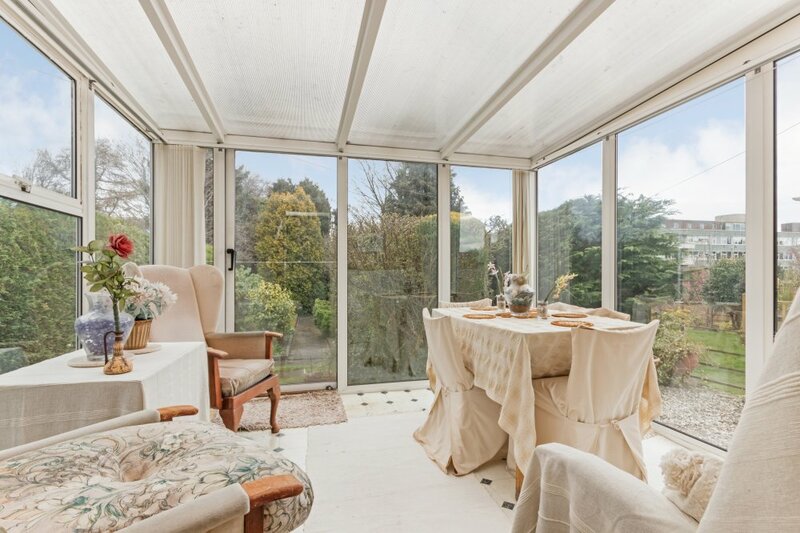 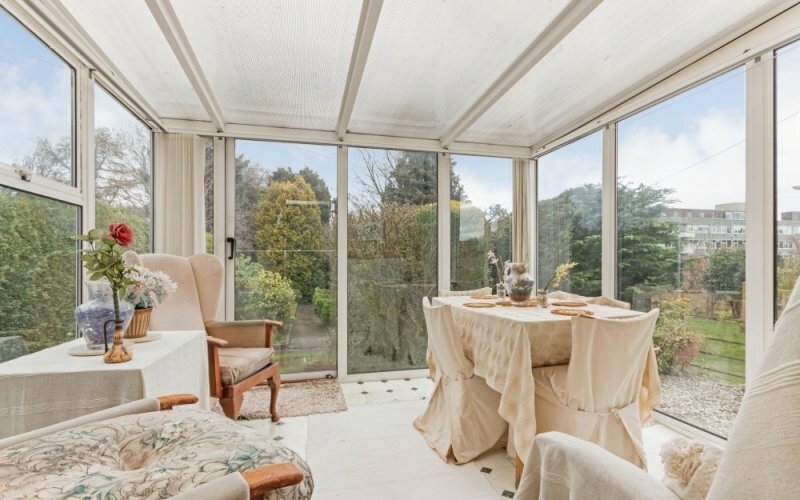 Nearby are the green open spaces of Ravelston and Murrayfield golf courses, Inverleith Park, Royal Botanic Gardens and enjoyable walks can be taken on Corstorphine Hill. The area is also well located for anyone working at the Western General Hospital or Fettes Police Station. Catchment schools are Flora Stevenson Primary and Broughton High School with private sector schools, including Stewart Melville & Mary Erskine’s within walking distance. 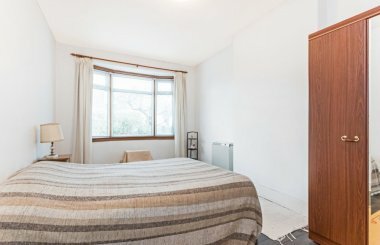 Excellent bus services regularly run into the city centre and surrounding areas, and both Haymarket and Waverly Station are accessible, as is Edinburgh Airport, the Forth Road Bridge and all major motorway networks.